I tried four recipes before I settled on this Keto Ice Cream. The others weren’t inedible by any means as the empty containers can attest to, but none were this creamy, this smooth, and this delicious. 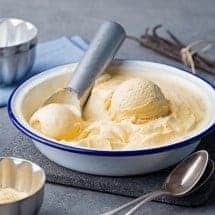 This is going to be the best, easies keto ice cream recipe you’ve ever made. I just got a new ice cream maker last week, and I’ve been playing with it. I was determined to find a recipe that didn’t require making a custard because I know myself. I won’t do it and then it will be time to make ice cream and I’ll be about half a day away from having it. So I had to find something that worked without a custard. The Keto Ice Cream recipe I settled on borrowed heavily from the Serious Eats Ice Cream recipe with only one minor tweak, which was my addition of xanthum gum, and a sugar-free sweetener. Not only was this tasty, but I got two different textures from one recipe. When freshly made, the Keto Ice Cream is like a soft serve, and very creamy. Once it’s cured for a bit, it’s a lot more like regular ice-cream. Two different tastes from the same recipe make it fun. LOOKING FOR MORE TASTY FROZEN TREATS? CHECK OUT MY MANGO FROZEN YOGURT RECIPE! Also, after much experimentation, this is the Ice Cream maker that I use and now just adore. 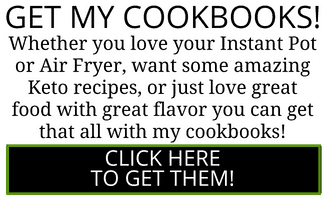 You can click here or on the image below to use my affiliate link at Sur La Table. 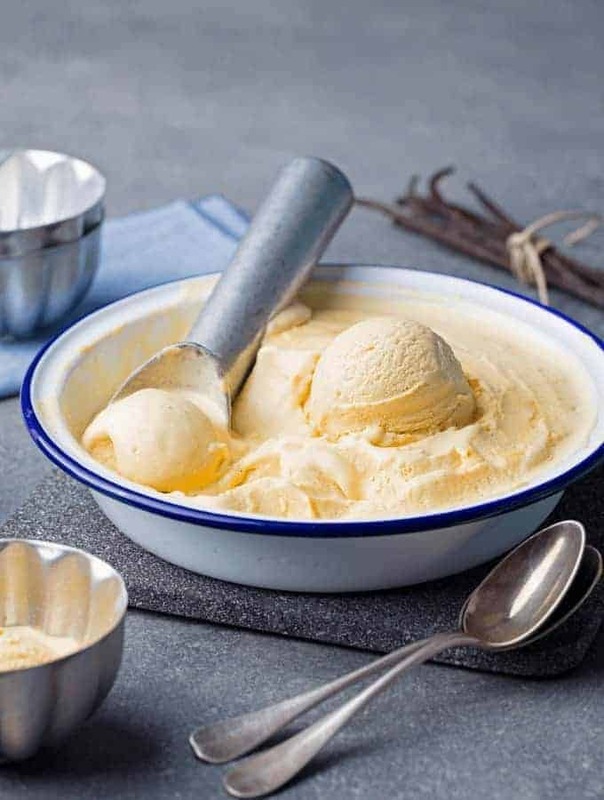 Easy no cook, no egg Keto Ice Cream in under 30 minutes, using only fresh milk, cream, and a few other ingredients. Quick creamy dessert. Mix together sweetener, dry milk powder, and xanthum gum, and whisk well to avoid lumps. Pour in the milk, cream, and vanilla extract and mix until the sweetener is dissolved. Pour into ice cream maker and churn until set. it tastes a lot creamier when fresh, and a lot more like ice cream when it's been allowed to cure in the freezer. Try it both ways and see which you prefer. The xanthum gum helps the ice cream thicken, and the powdered milk keeps crystals from forming over time. add 1 /2 tsp of Blue Lotus masala chai powder to the mix for another variation…the hardest part about this recipe is sharing it with others, I wanted it all! I’m confused. I thought the baking blend has sugar in it, right? Can you please post the serving size? Looks good, I plan to try it. I have been making a seriously eats ice cream for a few years. However, since I’ve been eating low carb I have avoided ice cream. Tonight after watching my husband eat yet another ice cream treat I decided to make this ice cream since I had all the ingredients. OH MY GOODNESS !!! I followed the recipe exactly. 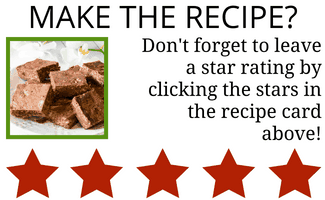 I will certainly be making this recipe again. Thank you ! Yes!! Now be sure to eat that right in front of him. This recipe is labeled as “keto” while listing whole milk as an ingredient. Please note that milk is not keto. Whether dairy is keto it not is debatable, depending on the sources one researches. And this is exactly the kind of ice cream recipe I’ve been hunting for. Thank you to the cook! You’re welcome. 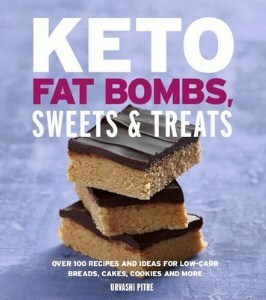 I think Keto for me is all about the macros and GI. Yes Dairy as Keto or not is debatable and also dependent on amount of dairy, amount of fat or protein that accompanies it etc. My goal w Keto has always been about reducing insulin release. The best proxy we have for that are total carbs and Glycemic indices. High protein milk is not the worst thing you can have–in small quantities. I tried ice cream in my new ice cream maker on Friday night and it didn’t quite turn out as I wished. You’ve convinced me I need to go get the xantham gum I was debating. I also subbed in some almond milk to keep the lactose (well, carbs) as low as possible. Do you think the almond milk is messing it up? I think even if the almond milk were messing it up, the xanthum would help. I was very resistant to getting it. It sounded gimmicky. I read up about the thickening web it creates and that convinced me to try it. I did try 2 versions without it. Not as thick. Ok, def going to try it. Thanks for doing the testing! The pics of your ice cream look amazing. I might have to also make your cake recipe and treat myself to cake and ice cream since next weekend is a special occasion. 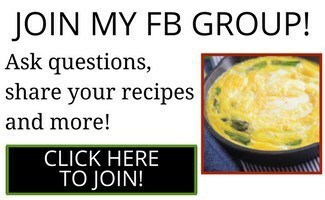 You are rolling out fantastic recipes just as I need them! So great. DairyQueen, did you ever try this again? How did it work out? I find one of the keys to making good ice cream is using cold ingredients, making sure the churn is very cold (I keep my freezer at 0 degrees F), and churning it just until it starts holding a peak. Maybe you could try coconut cream instead of almond milk. That would be thicker of itself and still lactose free if that’s the issue.